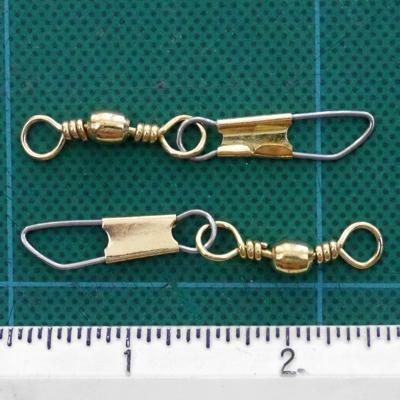 Snap Swivels are used to reduce twisting of shroud lines on parachutes and allow you to easily swap parachutes or streamers on your models. 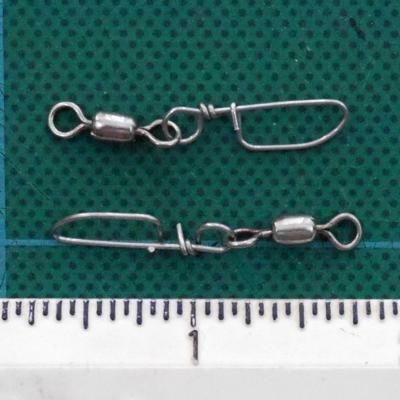 These are the same swivels we use in our parachutes. 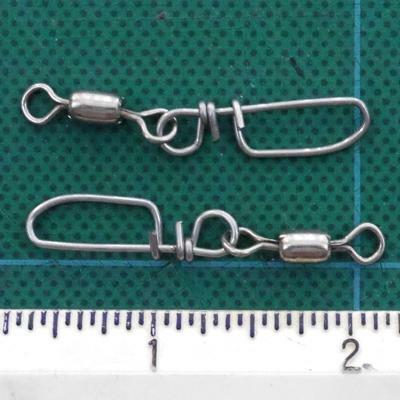 The "SS" type is just a plain snap swivel - nothing fancy but fine for most sport applications on small models. 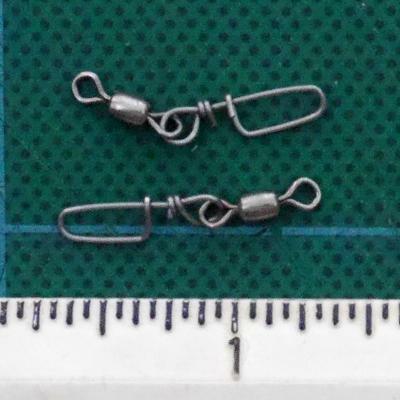 The interlocking swivels ("ISS") provide an extra bit of reliability for most size models. 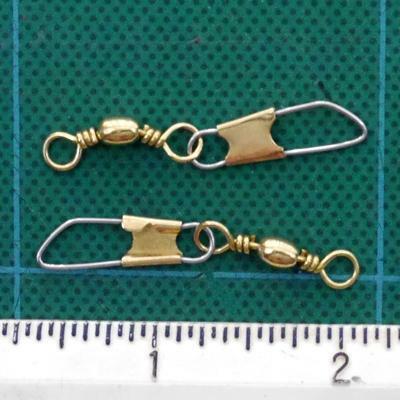 The larger the size in the product number, the smaller the snap.